Think it’s too late to follow your dream of becoming a fitness instructor? Think again… First up, if you’re passionate about something, you’re already halfway there! Many of us muddle through for years on end being unsure about where our passions truly lie, so figuring out what you love is half the battle – congrats! The next concern for many is whether it’s even possible to change your career late in the game, but we say nothing is impossible. This is why we provide a great alternative, so that you can train to become a fitness instructor, at your own pace and in your own time, while still bringing home the bacon, because let’s face it, we all have bills to pay! 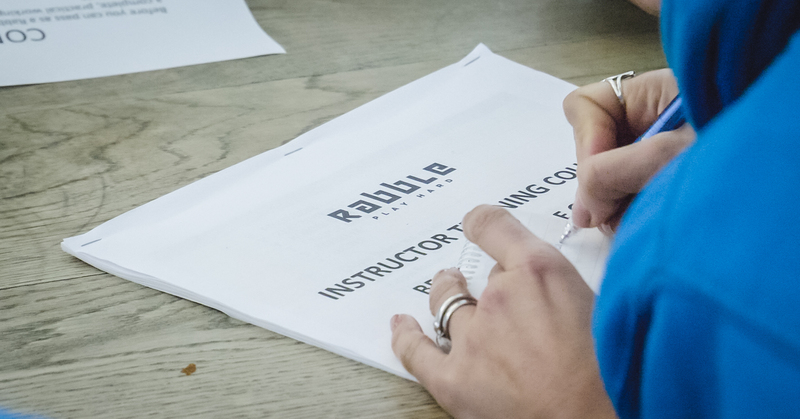 You can train to become a Rabble instructor in your own time, with our online course or the on-site training day, which is always hosted on the weekend, and takes place at locations all over the UK. 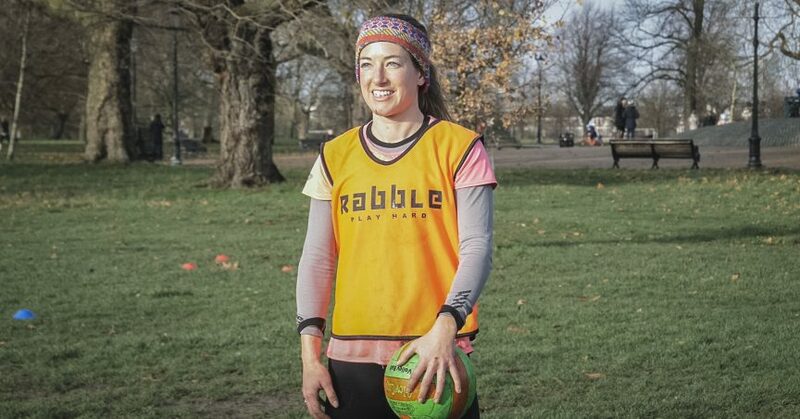 Once you’ve gained your Rabble instructor certificate, you can then start building your own Rabble club and running your sessions. This enables you start earning through fitness, and if you’d like, go on to train further to gain more qualifications. This means following your passion, becoming your own boss (win! 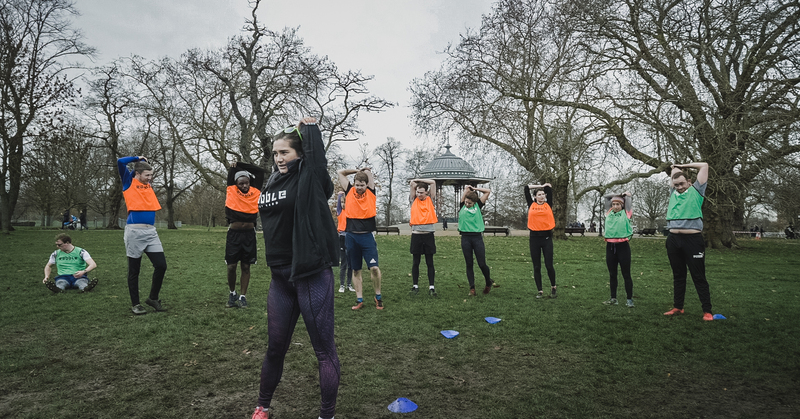 ), earning while doing what you love, and inspiring others and your community to become healthier and fitter – what’s not to love? Meet Jason Grant – a fully fledged Rabble Instructor who’s well on his way to gaining his Level 3 qualification in Personal Training. He’s a proud dad to three dogs, and he’s also making his living and inspiring others through fun and sociable fitness. So there you have it, an inspiring story from a pretty awesome guy – Jason, we salute you! You don’t have to have any qualifications in the industry, you just have to be passionate about fitness, and you’ve got to be kinda fun too…just saying.